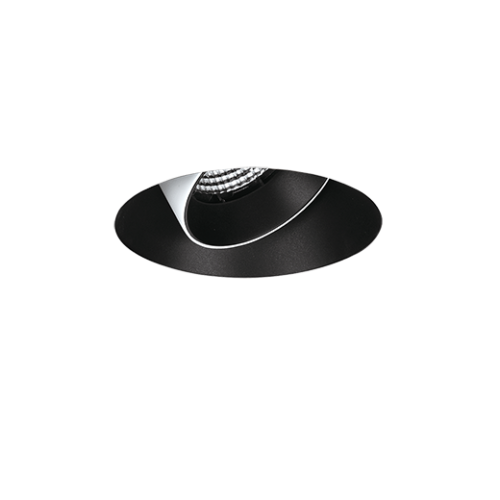 Effortlessly accentuate specific areas or features with the Elvis downlight. 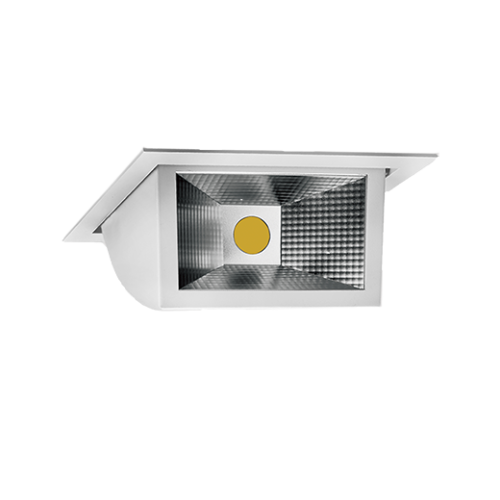 Its adjustable design can accommodate the most varied applications and boasts an anti-glare device as well as an efficient heatsink ensuring the lifetime of the source. 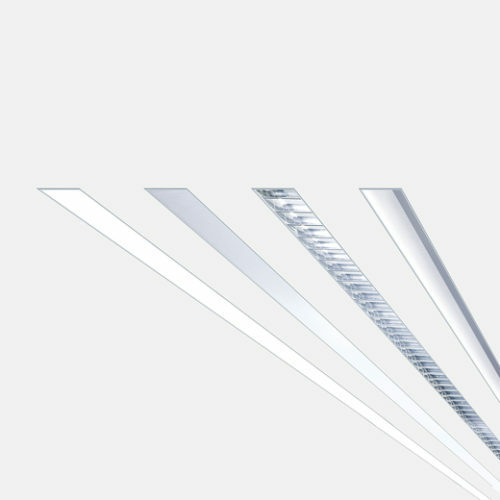 The Elvis series offers straight, slant, IP, trimmed and trimless designs making this series a versatile solution for your lighting needs. 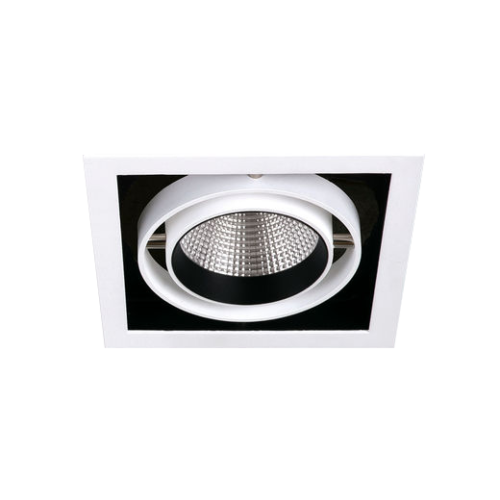 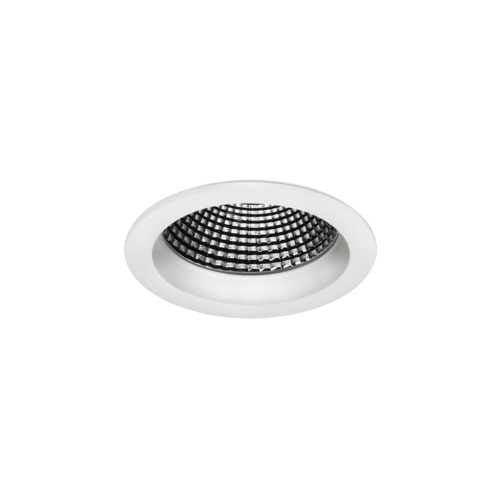 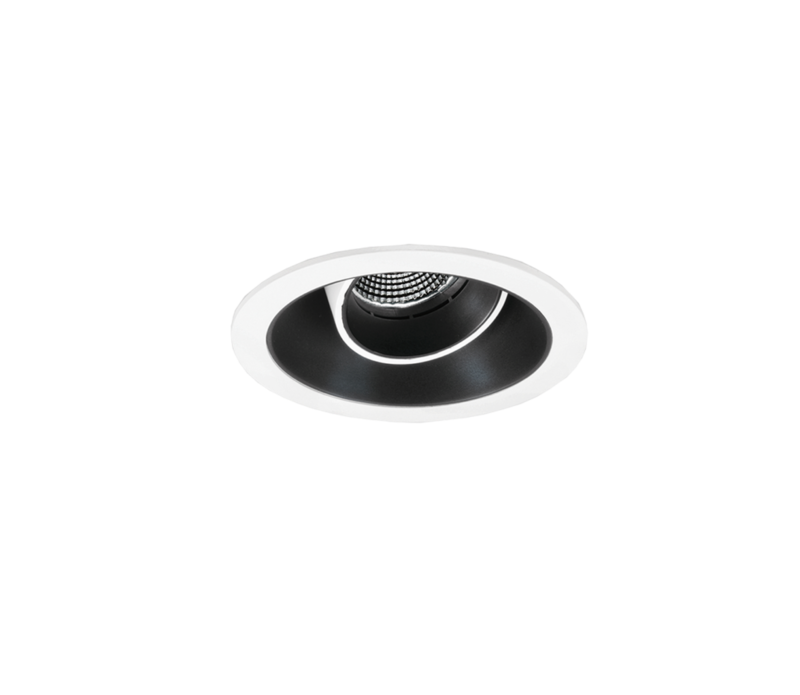 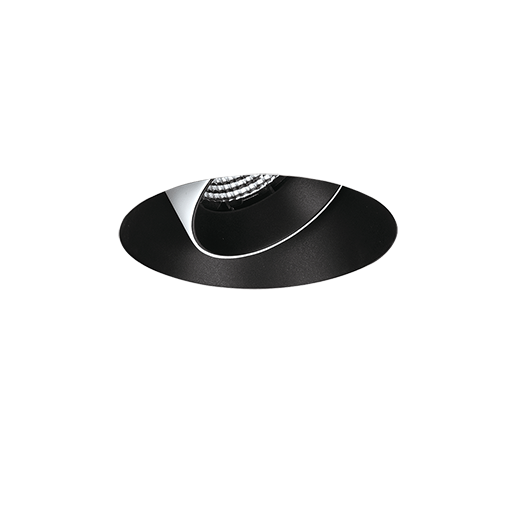 Available in black, white or silver this downlight is designed and manufactured to deliver optimum performance in any environment.